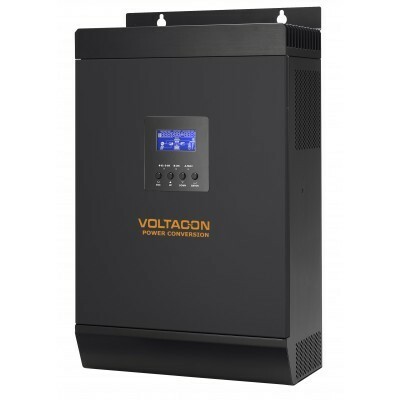 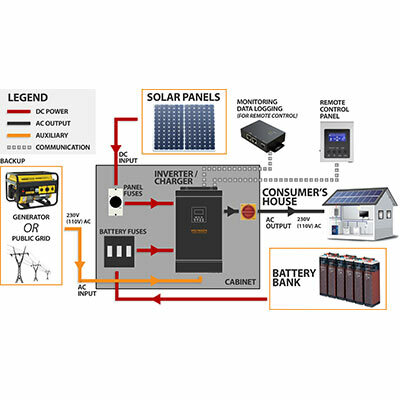 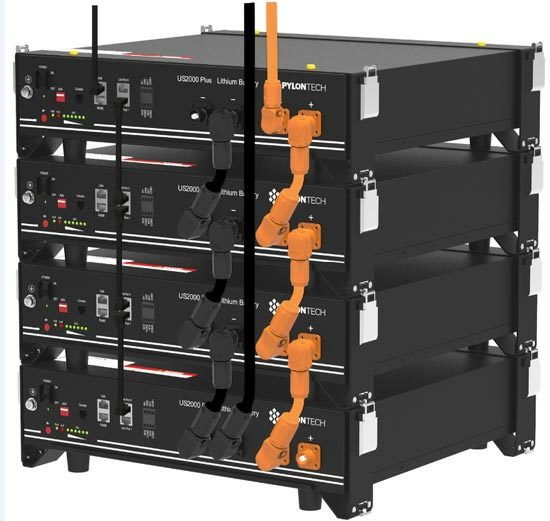 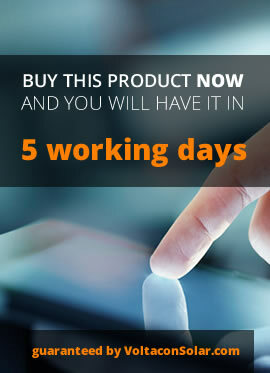 After the successful development of the renowned 5kVA MPPT off grid inverter which is connected to a single string of photovoltaics, Voltacon Solar has put in full production one of the fastest off grid inverters in the market. 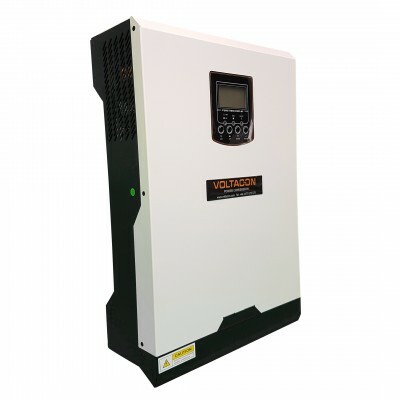 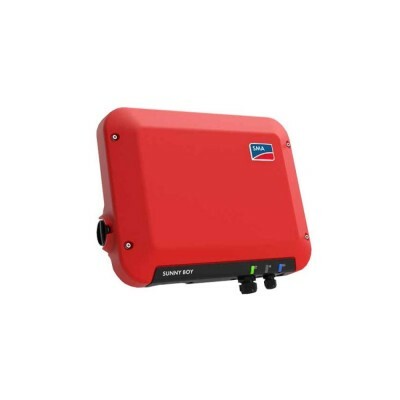 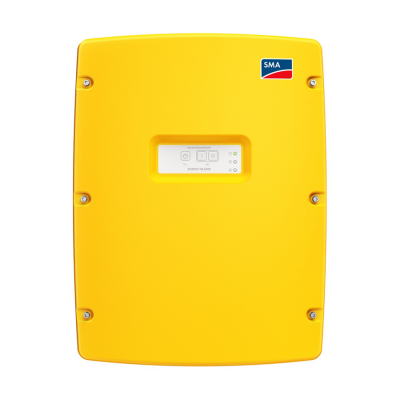 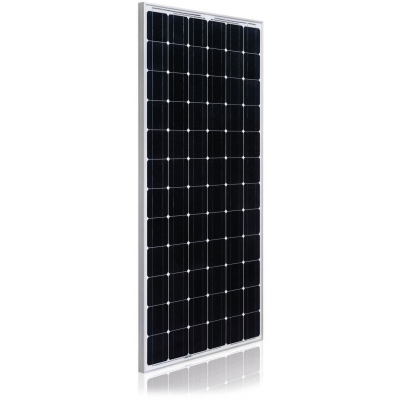 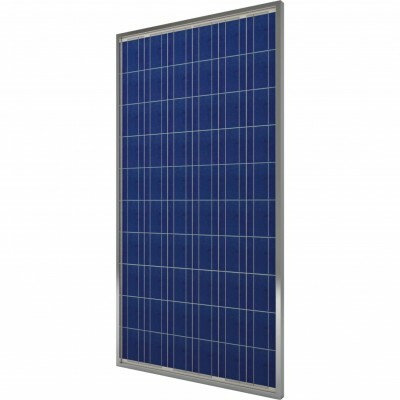 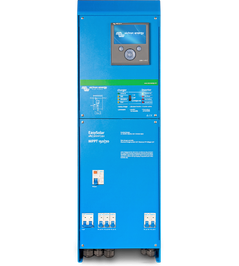 This is the largest 24V solar inverter that is equipped with a single MPPT input. 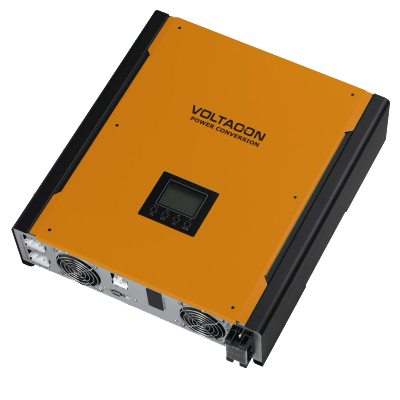 The exceptional value for money makes the 5kVA 24Vdc autonomous inverter the preferred solution for the most demanding solar applications. 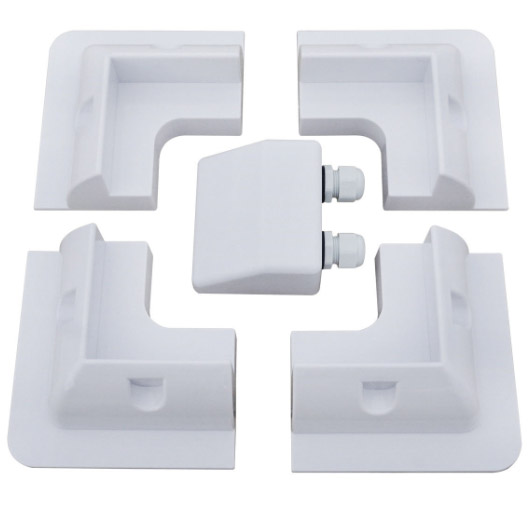 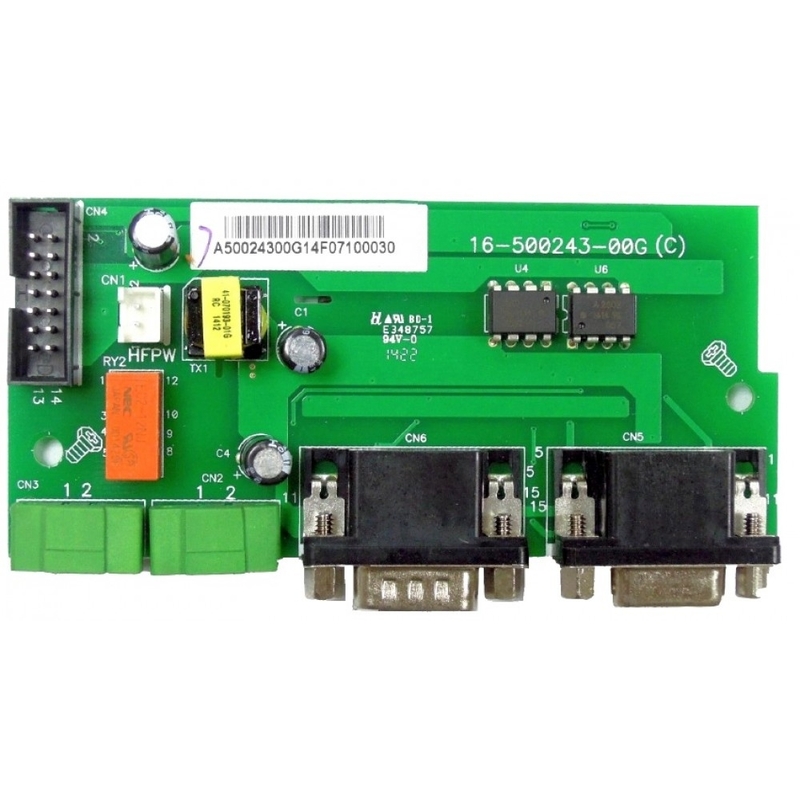 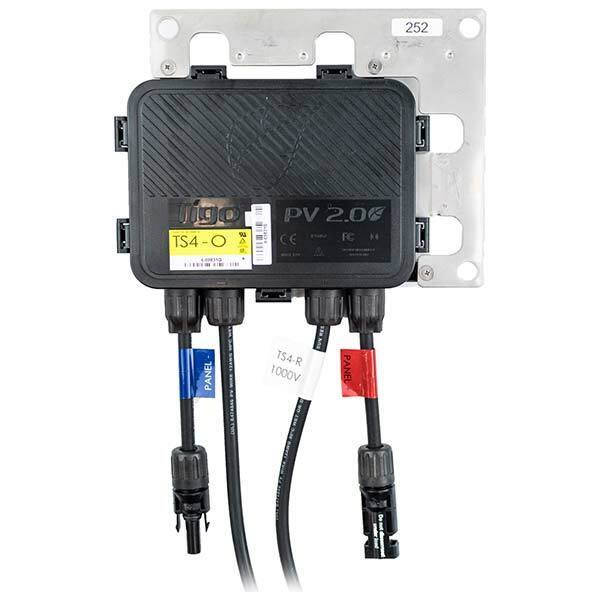 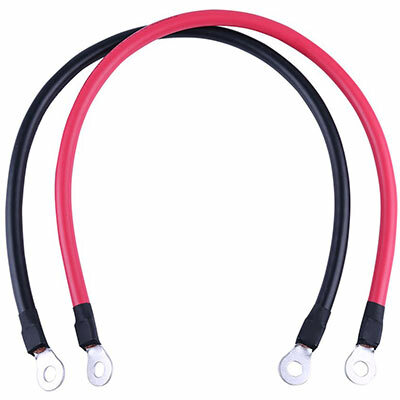 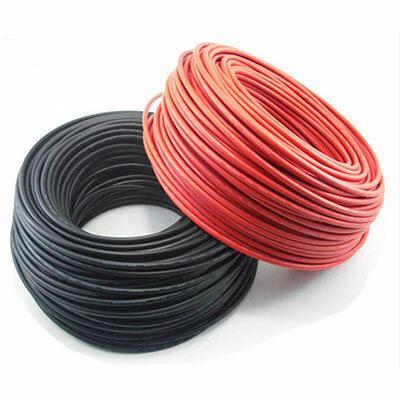 The parallel Kit with cables is available from our shop, please select the icon below if you wish to add this function to your inverter. 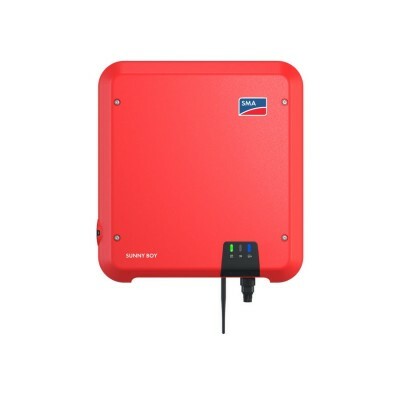 great inverter and charger. 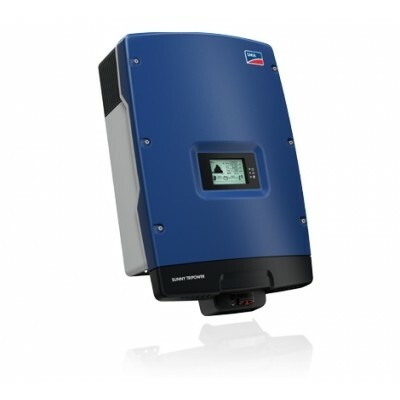 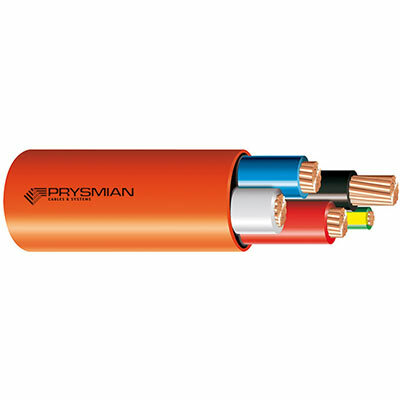 The latest version with p.f 1 you get a clear 5000Watt sinewave output. 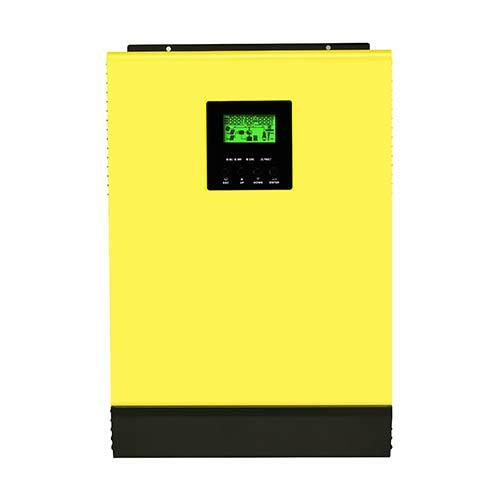 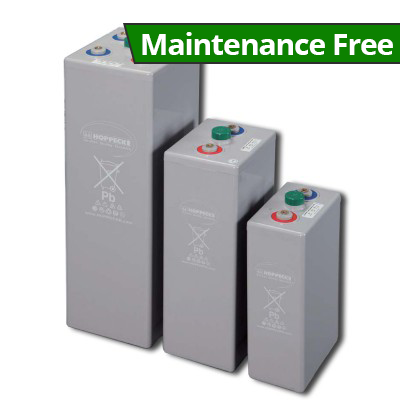 It is the best value inverter at 5kW with 24V battery voltage. 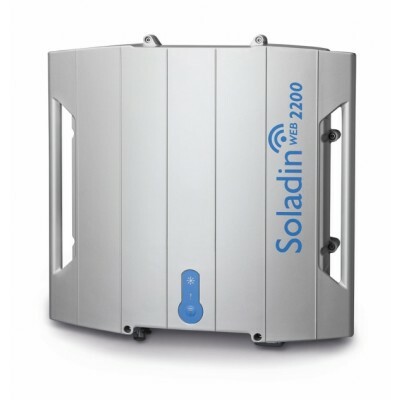 Very quite machine, it runs without issues our washing machine and even other appliances at home. 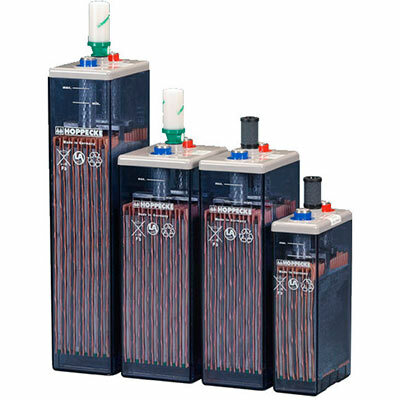 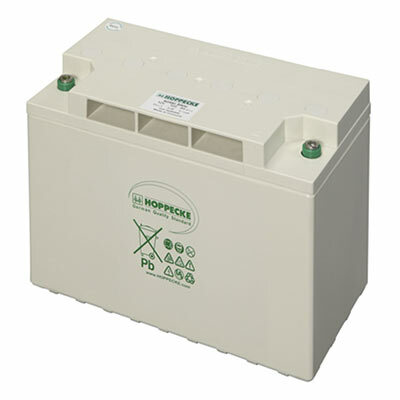 He charge deep-cycle hoppecke batteries. This is the best off-grid inverter you can find at 24Vdc input. 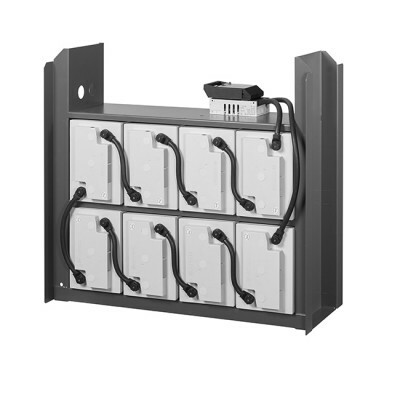 Most of the 24V inverter/chargers cost a fortune.